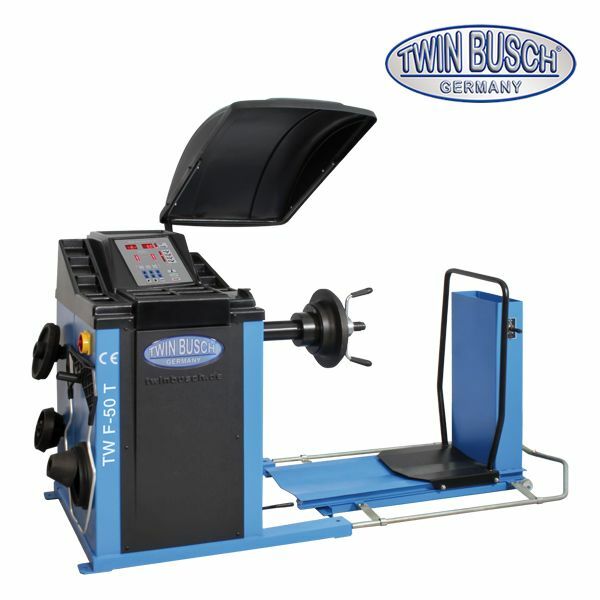 Truck Tire TW X-80T is a simple, very easy to use vulcanization machine controlled by a joystick. 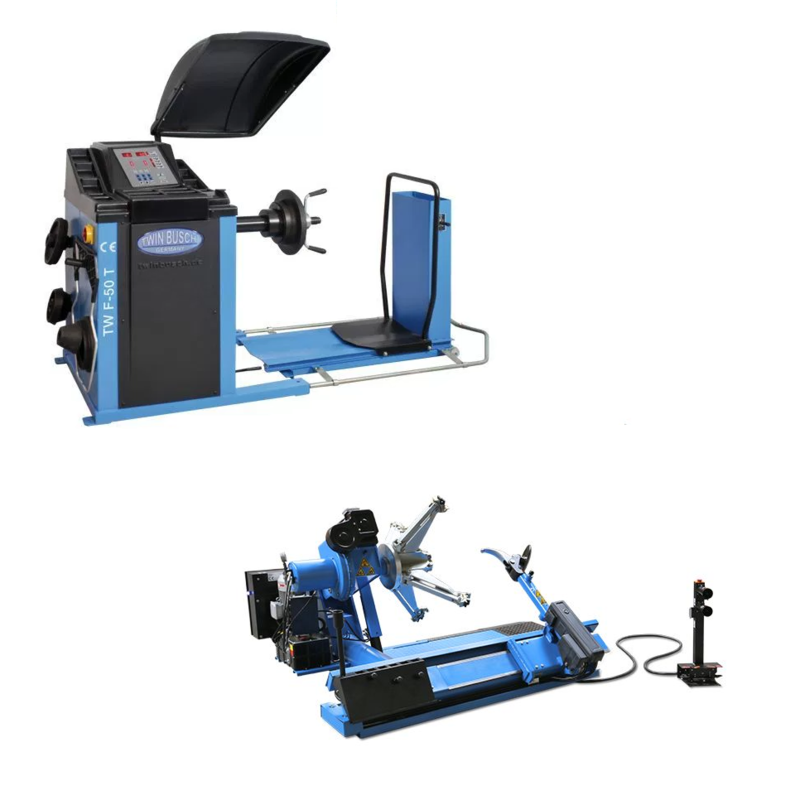 It has electrohydraulic wheel attachment for the service of tire wheels for trucks, buses and vans. 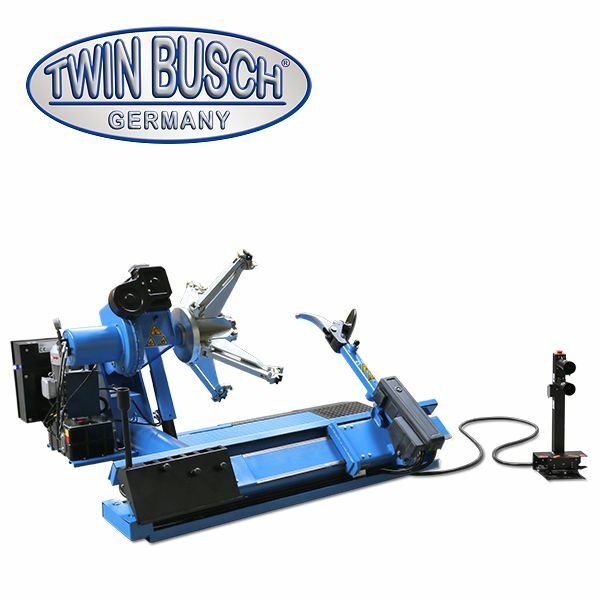 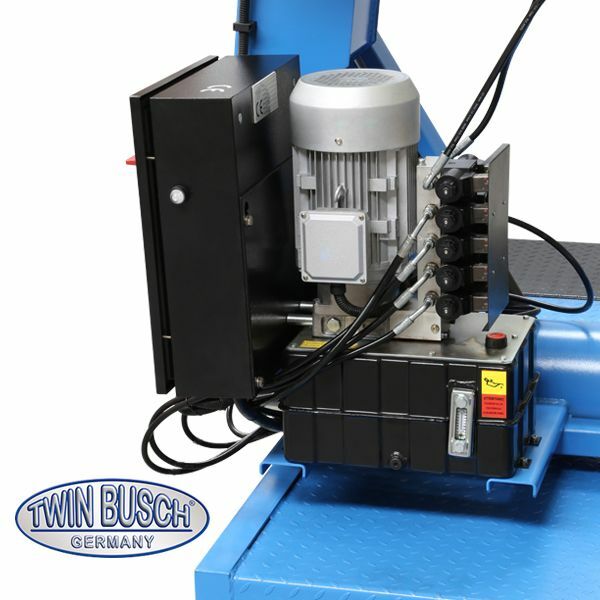 The mounting arm is moved hydraulically after sliding, automatically rotated and tilted.